Ivory Floral Design in San Antonio has the perfect Valentine’s Day gift for those who are already thinking ahead to the February holiday. 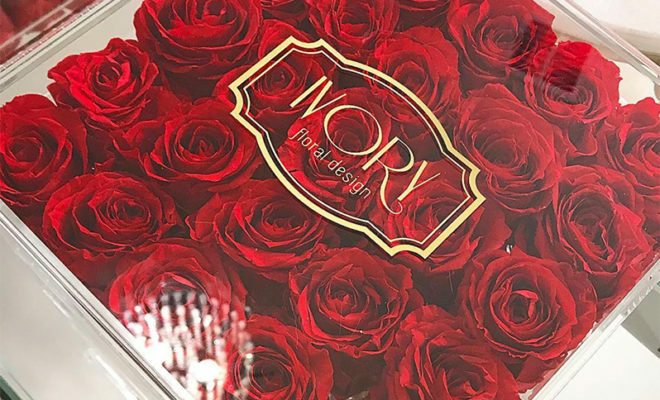 The company, which started in May, creates beautiful boxes filled with roses that will last for over a year and do not need sunlight nor water. Many of the lucite boxes have extra drawers to be used as a jewelry or make-up box, as well. So how do these full, genuine pink, ivory, and red roses become frozen in time? “They’re dipped in a magical solution. We can’t tell you what the magical solution is because it’s a secret of course. But it’s made up of glycerin, essential oils, some type of plant components. They’ll do it for a few days and then after the few days, you’ll have a beautiful, soft, wonderful rose,” co-owner Tuan Lee told KENS 5. Pricing for the roses starts at about $125, and according to reviews on Facebook, the cost is well worth it. “Love seeing fresh, beautiful flowers that don’t wilt!! Gifting these has made me everyone’s favorite gift giver!” Twee Truong wrote. Those who want to place an order can get in touch with Ivory Floral Design via Facebook or by calling (210) 427-4018.